It's nice when the stars align and a good deal becomes a great deal becomes a killer deal! Not only will you get the usual free shipping when you purchase this combo, you will also get a $60 rebate. 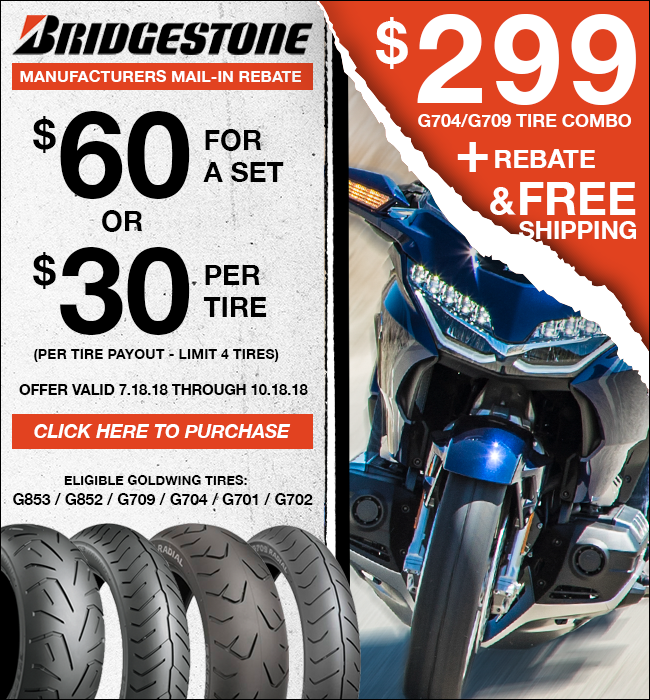 And, for a limited time, the G704 and G709 tires are on sale! Order today and you get a double discount and free shipping. It's a win/win/win! Click below to shop.